Thanksgiving marks the beginning to some of the holiday season. Families gather to eat turkey and to celebrate the pilgrims and the Indians who came together to begin this fine country. It also marks an iconic shopping weekend across the globe. Black Friday is the darkest of times for some retailers, bracing for the crowds who will rush in at the wee hours of the morning to get the best deals of the year. Then, the invention of the internet extended the Black Friday sales into small business Saturday and Cyber Monday. 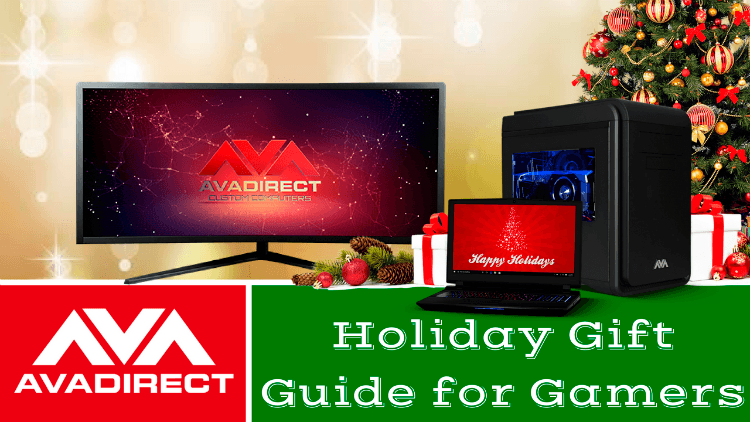 AVADirect has combined all of these great holidays into one mega-sale – CyberWeekend. 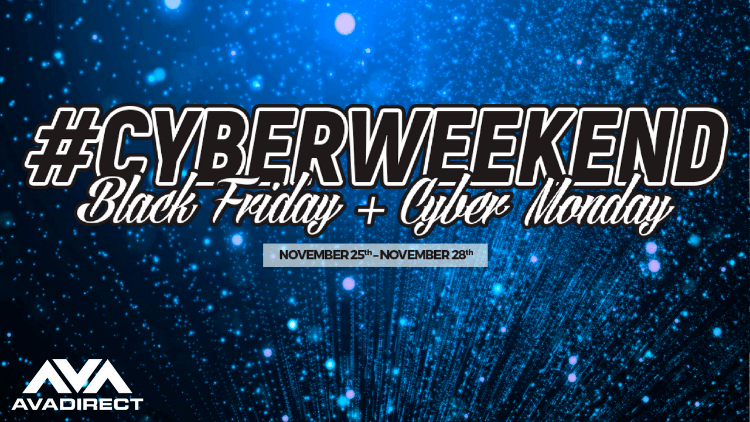 Here, we are going to break down our promotions for CyberWeekend, that way you can get the best system for the best prices of the year. These promos start Friday November 25th, 2016 and runs through Monday, November 28th. These deals are a limited time only, so don’t wait to get the best deal of the season! This Cyber Weekend, the liquid cooled Avalanche II and Avalanche Mini gaming computers will be on sale. Push your game to the limits with this custom hardline liquid cooled system, making sure your computer stays cool even by the chestnut roasting fire. Receive $250 off along with 0% financing and free shipping, together, a value of over $400. 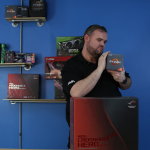 Gift yourself or your gamer the top of the line liquid cooled computer this season. 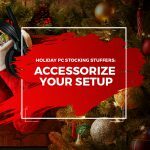 AVADirect offers a large selection of 34” All-in-One desktops that are sure to make you the best Santa yet. Choose from four categories of All-in-Ones: home, work, gaming, and workstations. Each of our systems pack a big punch, with top of the line NVIDIA graphics, Intel processors, and unbeatable lifetime technical support. When you purchase any of these systems, you will receive $100 off your purchase and free shipping. This weekend, receive 0% financing on approved credit to sweeten the deal even more! Virtual Reality is huge this year, and we want to provide you with a system that goes above and beyond the system requirements for your VR games. Are you ready for the ultimate VR experience? Our AVA Omni and AVA Sixense VR Desktops provide top of the line performance to match the unbeatable gaming quality you’ll receive. The Avatar desktop is even better, and comes in a smaller package than the other two. Not quite enough? The AVA Exemplar 2 by “Road to VR” is even bigger and badder. This weekend, when you purchase a Virtual Reality desktop, you’ll receive $100 off your purchase and free shipping, plus 0% financing on approved credit. AVADirect’s Avant line is a pillar in the gaming industry, and continues to outperform our competitors in gaming quality and performance. This cyber weekend, we are bringing that same quality to you with free shipping. 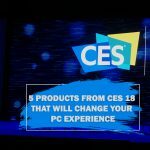 Customize your gaming rig and select from over a dozen systems to start with to create your very own custom gaming computer. This weekend only, qualify and receive 0% financing on your customized rig, no matter what the cost. Each of our computers come with lifetime technical support and a handcrafted quality that is unrivaled in a machinist industry. 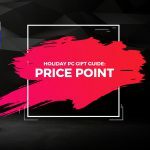 Treat yourself to one of the best gaming systems on the market with our Avant Desktops and Laptops while saving a bundle. If our Avant gaming line isn’t giving you the variety and uniqueness you’re looking for out of your next gaming rig, let me introduce you to the True Custom Systems. Start with a chipset, and completely customize and create your system from the ground up. Select which components you want in your ultimate rig, and choose from hundreds of different products for endless combinations. This weekend only, save on shipping as our gift to you. When you purchase a computer from AVADirect, you’ll also receive lifetime technical support and the confidence that your computer was built with the utmost care, cutting no corners and providing the best system just for you. This offer is only available this weekend, and excludes servers, workstations, and liquid cooled systems. 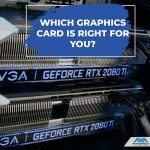 Still don’t know which one is right for you? Call us and speak to a sales representative to help walk you through the configuration process, or to answer any stray questions you may have. These offers are valid this weekend only, and end on November 28, 2016 at midnight, or while supplies last. Take advantage of the incredible deals this Cyber Weekend, and take the first step to finding your perfect gaming system today by visiting our website. Happy Shopping!